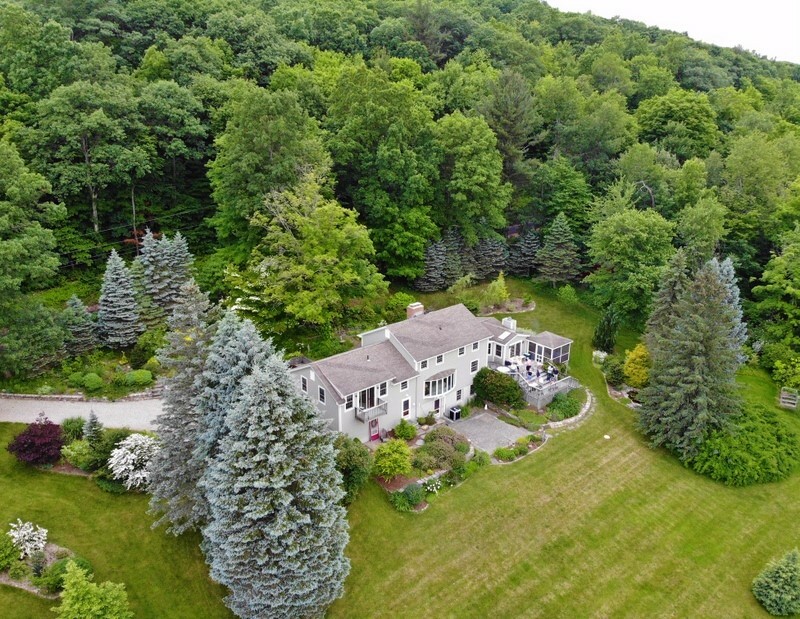 This amazing property at 208 Westledge Rd has it all! 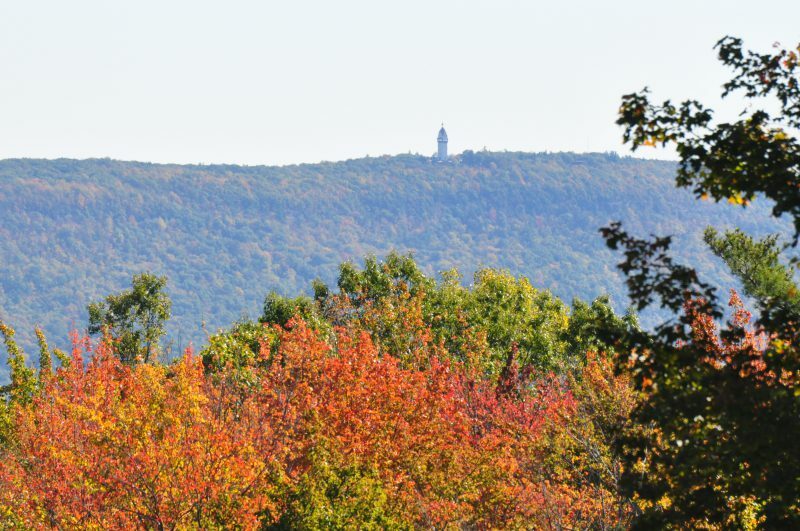 The views of the Farmington Valley and Heublein Tower are spectacular from inside the home and outside! Wake up to the sunrise with coffee on your master bedroom balcony or star gaze at night with a glass of wine. 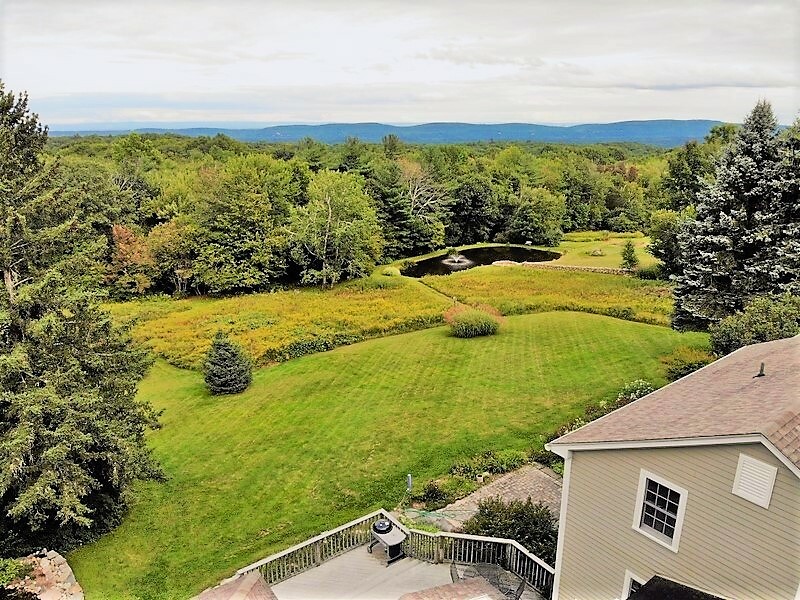 The property is professionally landscaped with a wide array of ornamental shrubs, trees, a blueberry grove, vegetable garden, stone walls, and perennial beds. 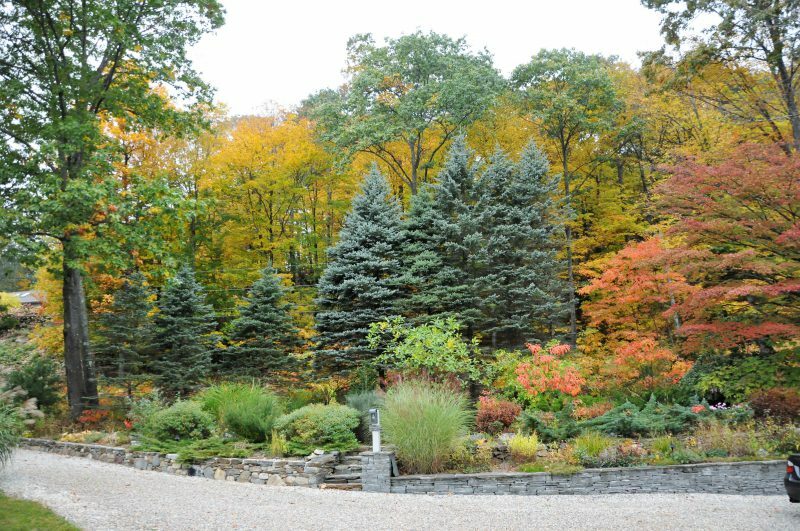 This home is maintained by a master gardener and has been on the Simsbury Garden Tour for many years. There is small fish pond with water fall and a large spring fed pond with a fountain. The pond is great for ice skating and hockey games in the winter and you can stay warm by the large stone fire pit. There is nothing like listening to the water fountain on a warm summer day. 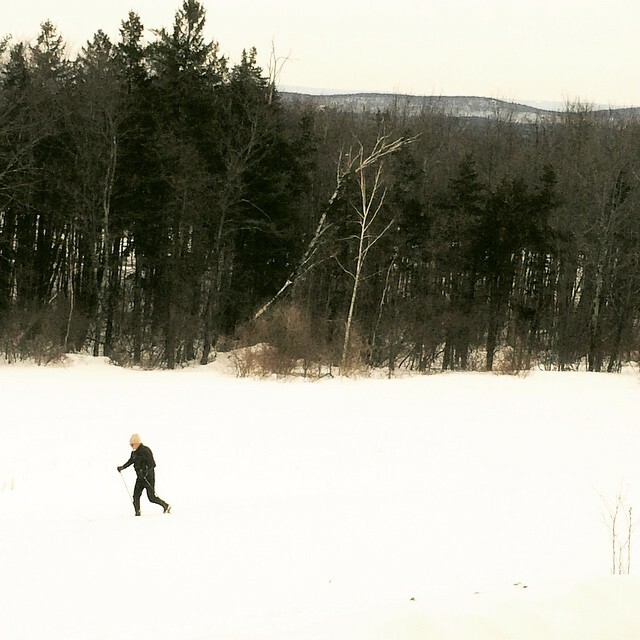 The 2.7 acres has paths for walking, snowshoeing and cross country skiing. Enjoy the wild life and nature surrounding this home. There are 3 outdoor living spaces which include a screen porch, a large composite deck and stone patio. All with views! 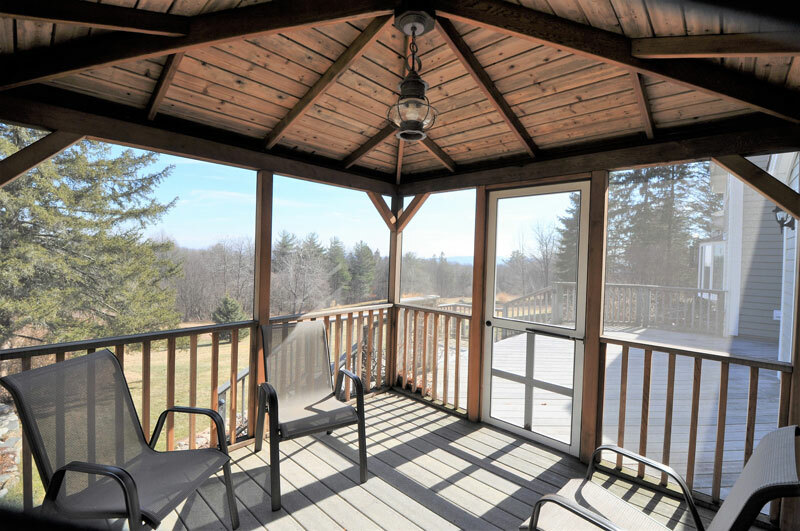 Screen porch and deck, views of the pond and Heublein Tower, Farmington Valley. The unique layout of this 4 bedroom home with an open floor plan is well suited for entertaining. The kitchen and family room are combined and open to the porch and deck. There are 2 fireplaces and a brick pizza oven. The walkout lower level is a perfect playroom for children and teens. There is a small office space for folks who work from home. The large living room has a fireplace and views. The mudroom is perfect for keeping the house clean and a laundry room is on the main level. For those who want a first-floor master in this unique colonial, there are only a few steps up to master bedroom suite. Property Details and Photos Here! 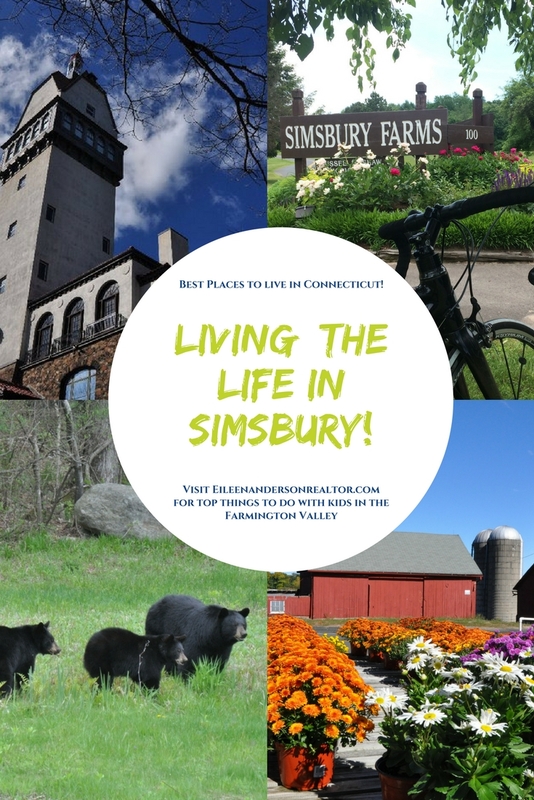 See all that Simsbury has to offer here! Cycling, Entertainment, Shopping, Dining, Golf, Antiques, Historic sites, and more! 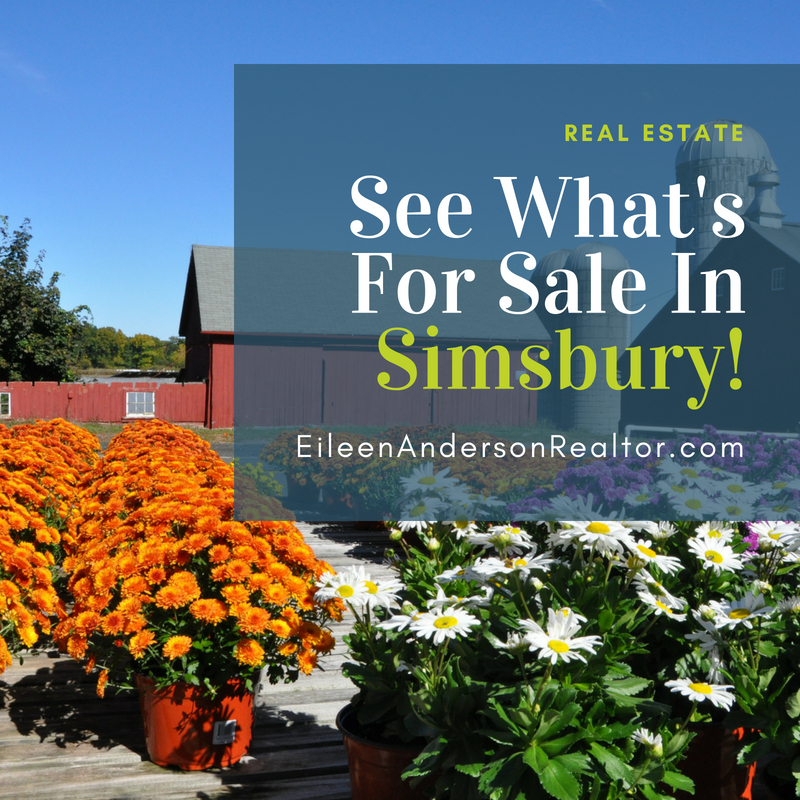 See all that Simsbury has to offer! 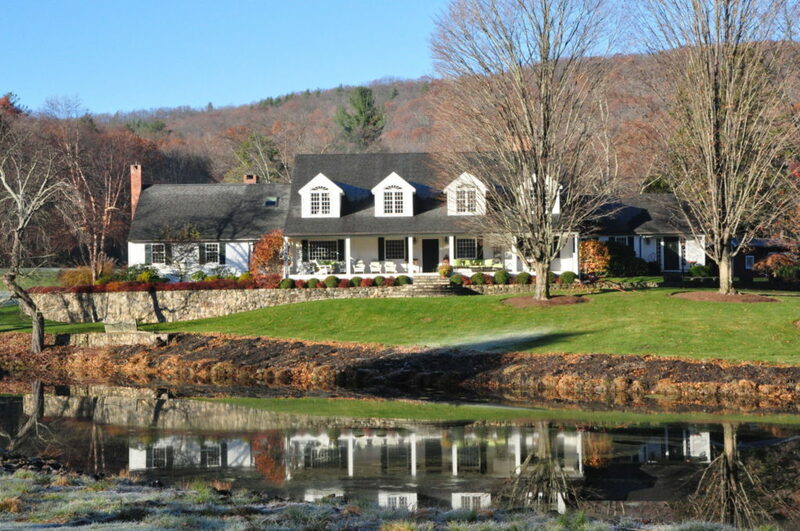 Find your dream home in Simsbury, CT here! 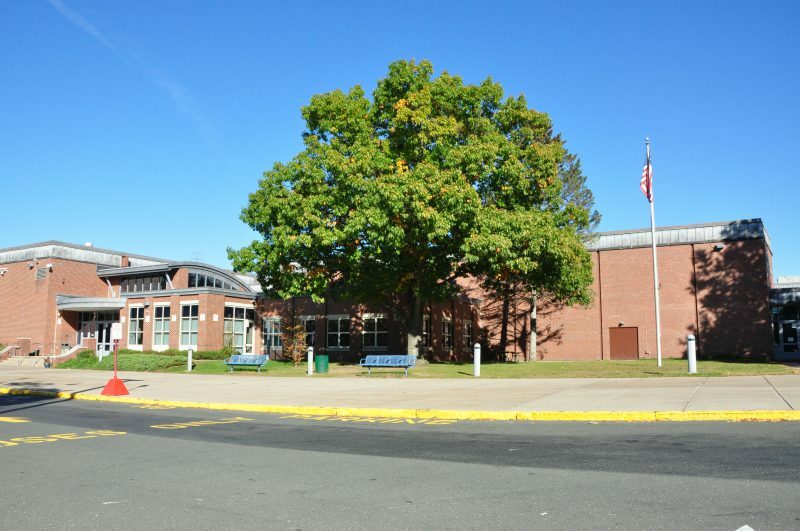 Looking to BUY or SELL? Here are 21 Questions to ask a Realtor! 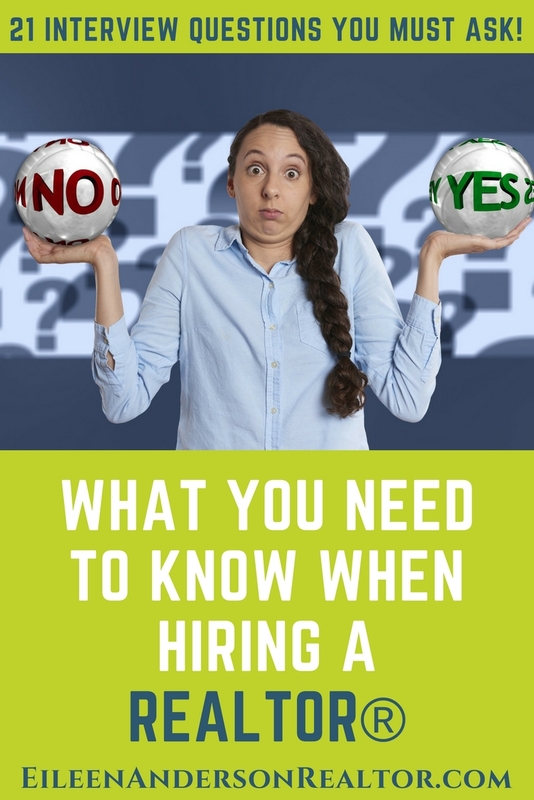 What you need to know before hiring a real estate agent! I enjoy helping home buyers find the home of their dreams or helping sellers get their home ready for a smooth sale. If you think selling during the holiday season is a mistake, think again! Here are all the advantages for sellers when they list their home during the holidays!